Did you guys know cactus-themed weddings were a thing? Apparently they became all the rage in 2017 and are still going strong. I’ve been out of the wedding game for a minute, but I can see it. Southwestern themes. Saving a ton of money on flowers. I could definitely be into it. You guys know that I’m all about not DIYing wedding invitations. I still have flashbacks to all that time spent in front of my printer years ago. Ordering them is the way to go. Just as I was learning about cactus-themed weddings, I learned about Basic Invite–a custom invitation company that offer a slew of stationary options, including cactus wedding invites. I’m loving playing around with the site because not only can you pick a design from a plethora of options, but you can also customize everything down to the color. There are literally 180 custom colors to choose from, which means matching to your wedding’s theme would be easy breezy. It’s also really cool that you can order custom samples so you can see how your invites will look in person before ordering 200+ of them. On top of that, they have an address collection system which automatically gathers postal addresses from your family and friends via a link, and then allows Basic Invite to use that data to print your envelopes for free. So there’s a lot of free and there’s a lot of customization. Which is awesome for budget-conscious brides-to-be. Oh, you were interested in more free stuff? Well, then. You’re in luck. On top of all the cool stuff they offer with the wedding invitations, Basic Invite also offers free wedding websites. Free wedding websites aren’t too hard to come by, but I love this option because it’s just as customizable as the invitations. You get to pick from those 180 colors, and you can even coordinate your website and invitations to match. 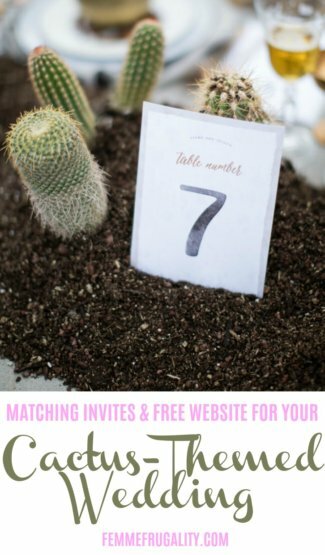 Yes, that means you can have your cactus-themed wedding invitations match your cactus-themed wedding website. Now you just have to do the calculations on how much cactus leaves are going to save or cost you over florals. 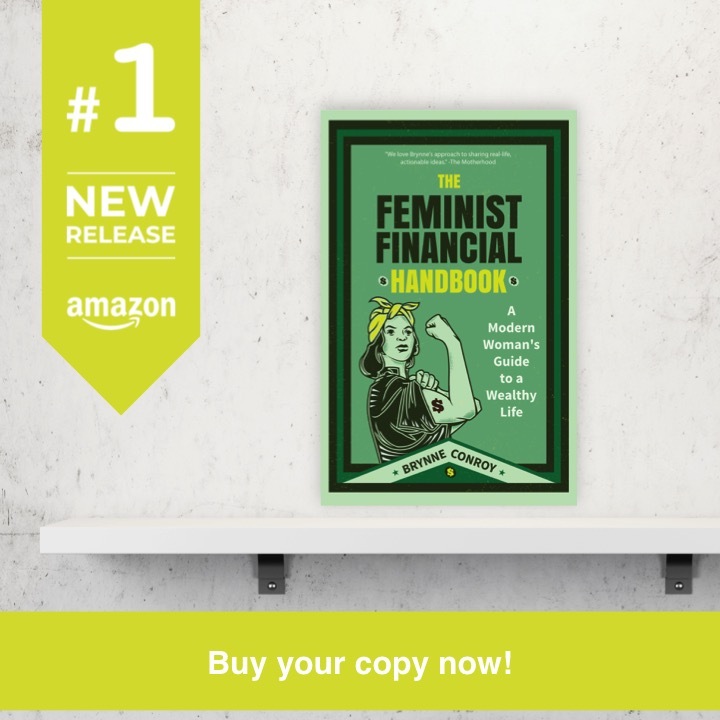 This entry was posted in Wedding on a Budget on October 17, 2018 by femmefrugality.